He's the 2nd son of King Simba and Queen Nala, and the little brother of Kiara. Kion is extra special because he possesses the Roar of the Elders, a magical ability to call on the great lion spirits (past Kings) of the Pride Lands to roar along with him making his roar very powerful. Bunga is a fearless honey badger, who's an adopted nephew of Timon and Pumba. He wouldn't think twice of risk his own life to protect his friends. Ono is a very smart egret that has cool sight powers. He can fly high and be the eye in the sky. He's like the surveillance of the Pride Lands with his sharp sight. Beshte is a happy-go-lucky hippo. Always smiling, and loved by everyone. Due to his size, he's the strongest among the team, but has the softest heart. Fuli, the Cheetah, is one of the fastest runners in the whole of Pride Land. Being able to outpace a pursuer is such a thrill for this gal. Girl power! 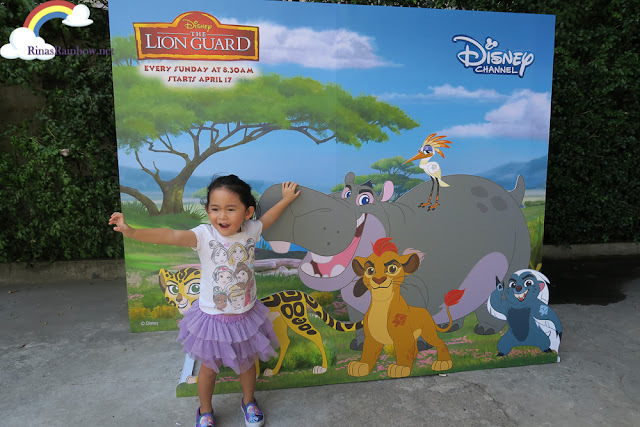 Aside from the team of the Lion Guard, you will also see your favorite Lion King characters with their original all-star voice cast such as Mufasa and Pumba (with the super awesome super cool voice of James Earl Jones) Simba (voiced by Rob Lowe), Nala (voiceed by Gabrielle Union), You will also see Rafikki, Timone, and Pumba! 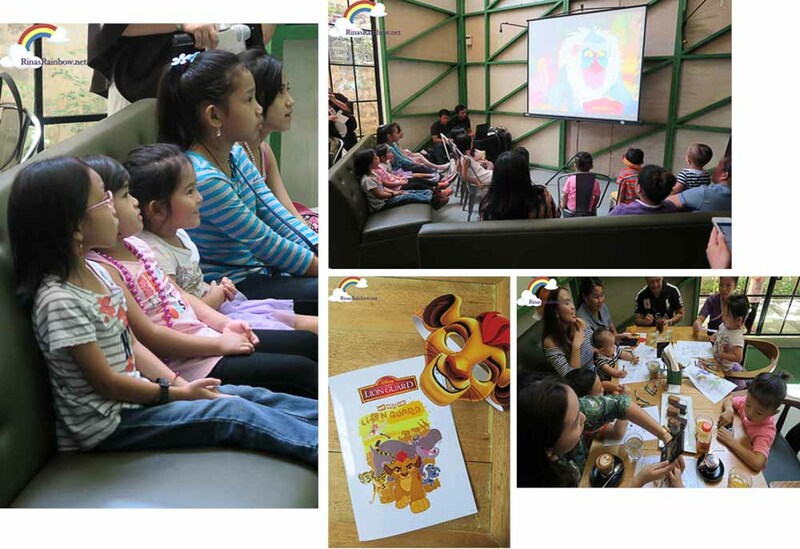 The Lion Guard was developed and produced by Ford Riley (same producer of Special Agent Oso), and directed by Howy Parkins, who is the same director of Jake and the Never Land Pirates. Boy would I loooove to work for Disney! 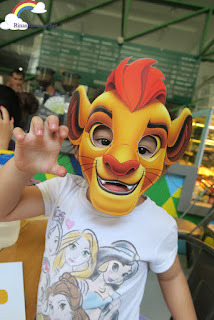 Oh, and in anticipation of the movie, Disney Channel Asia invites all kids to make a video of their very own LION ROAR for the "Show Us Your Roar" campaign on the Disney Channel Asia Facebook Page. Kids who submit their roars will have the chance to have their video aired on Disney Channel during the premier of The Lion Guard! 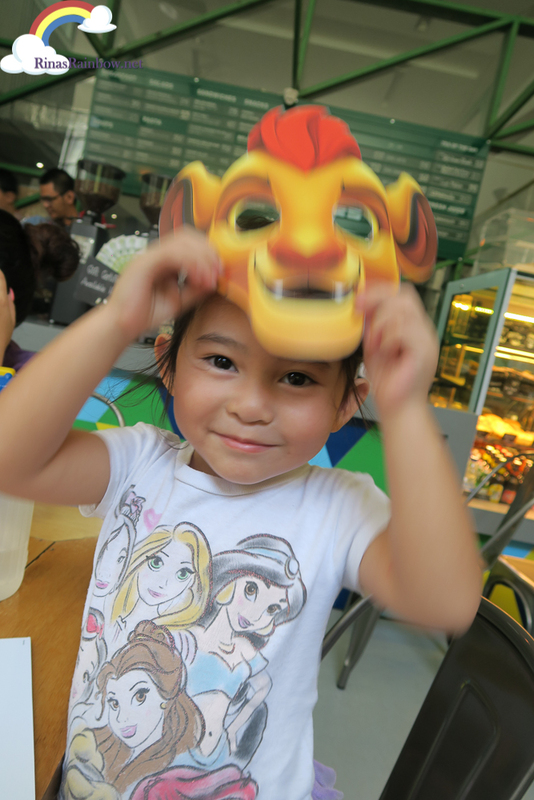 Follow Disney Channel Asia on Facebook!